We’d love your help. 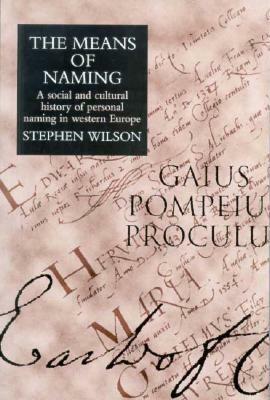 Let us know what’s wrong with this preview of Means of Naming by Stephen Wilson. 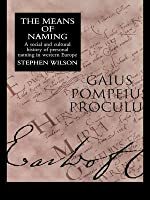 To ask other readers questions about Means of Naming, please sign up. Librarian Note: There is more than one author by this name in the Goodreads data base.